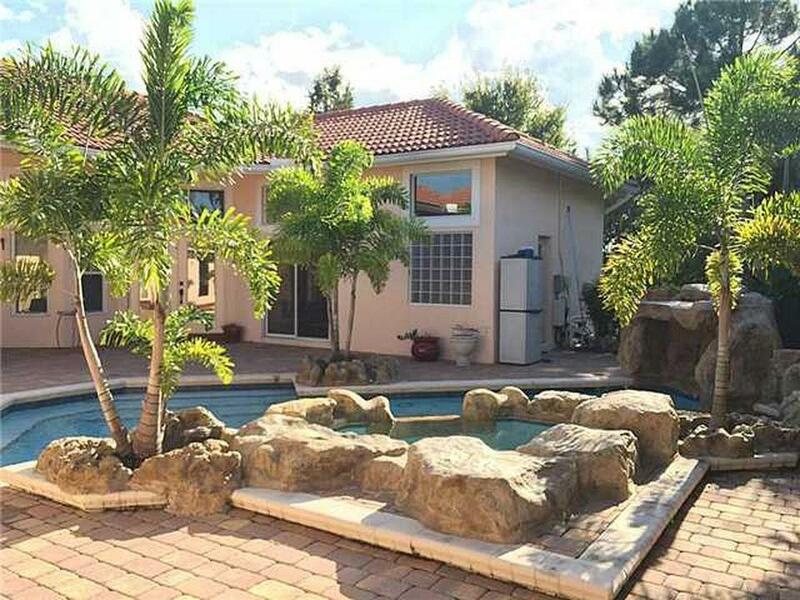 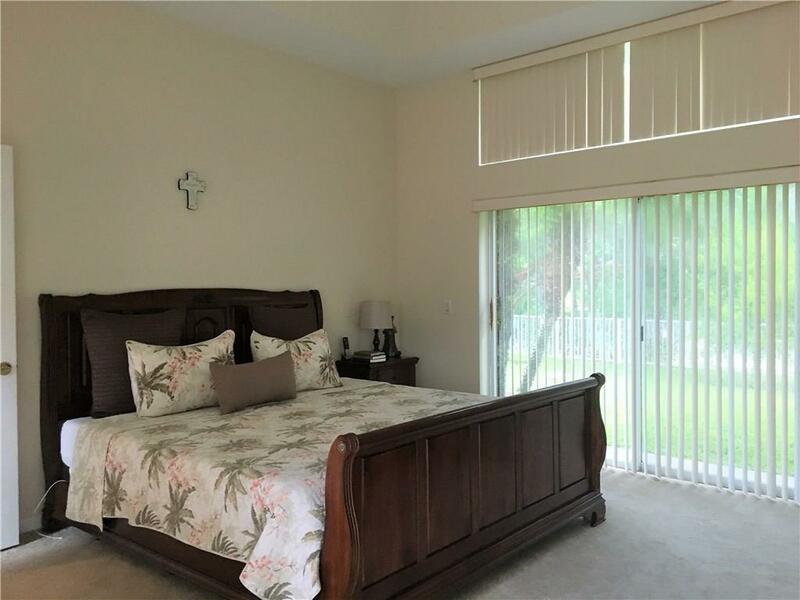 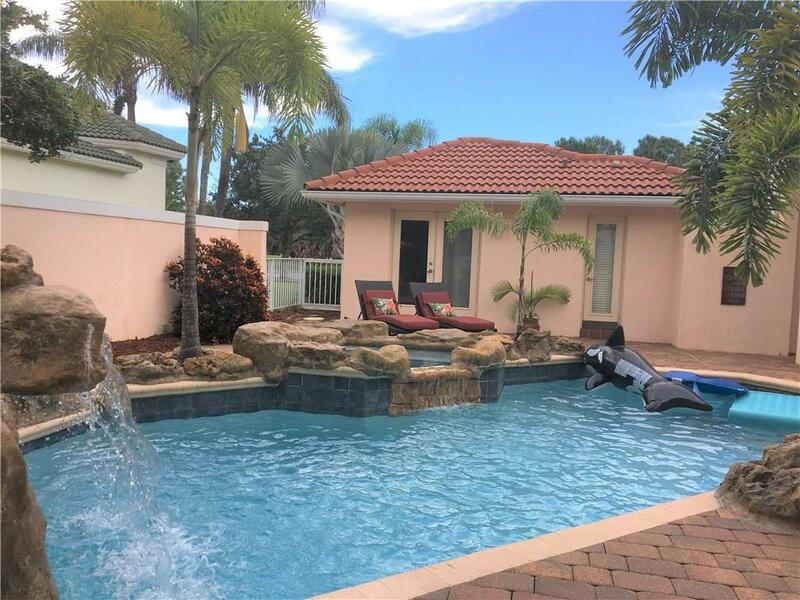 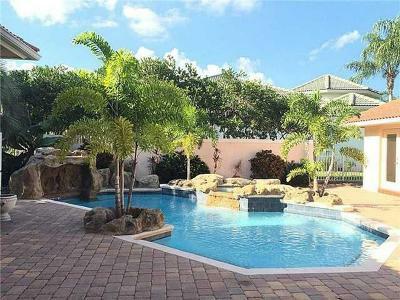 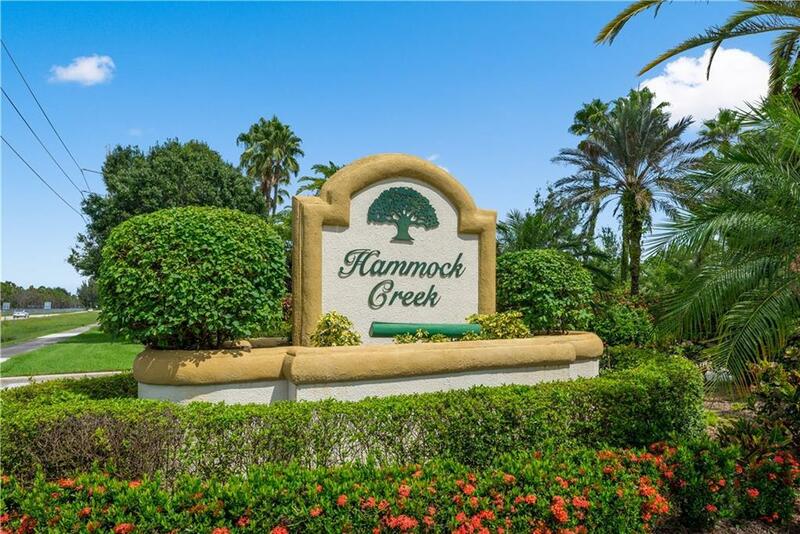 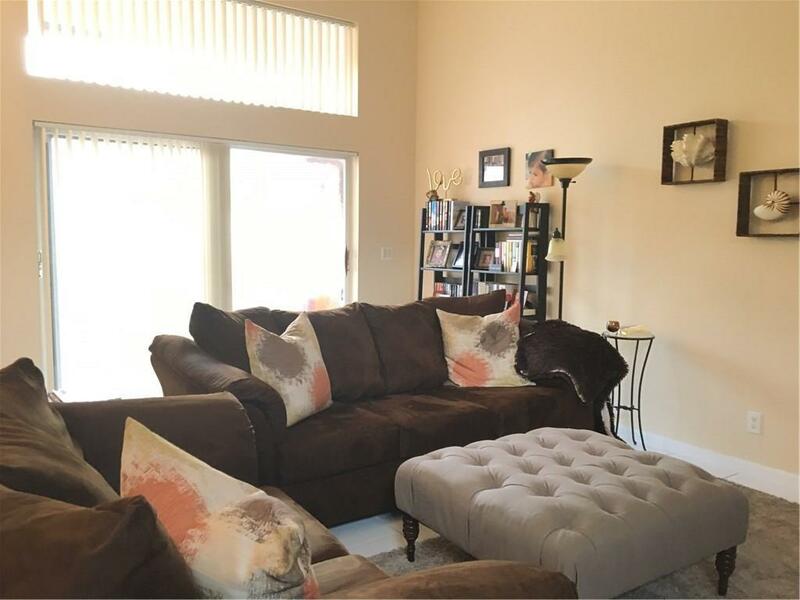 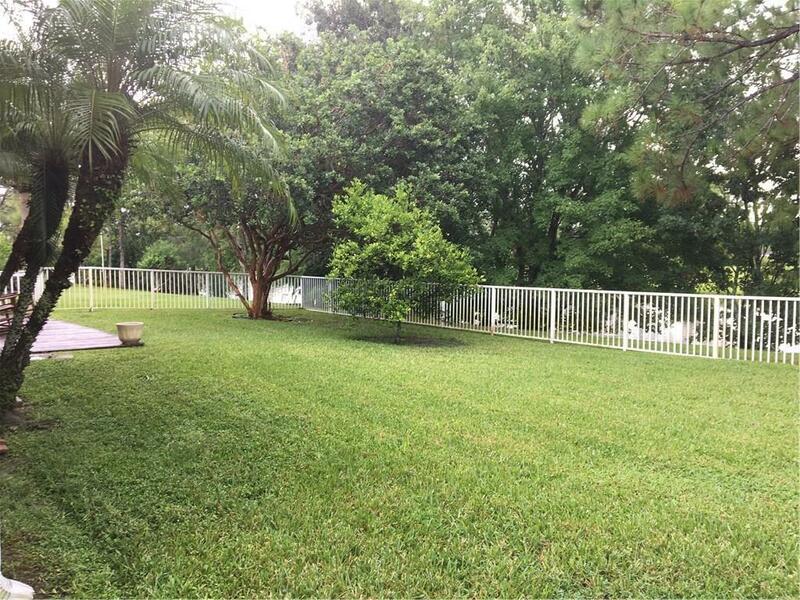 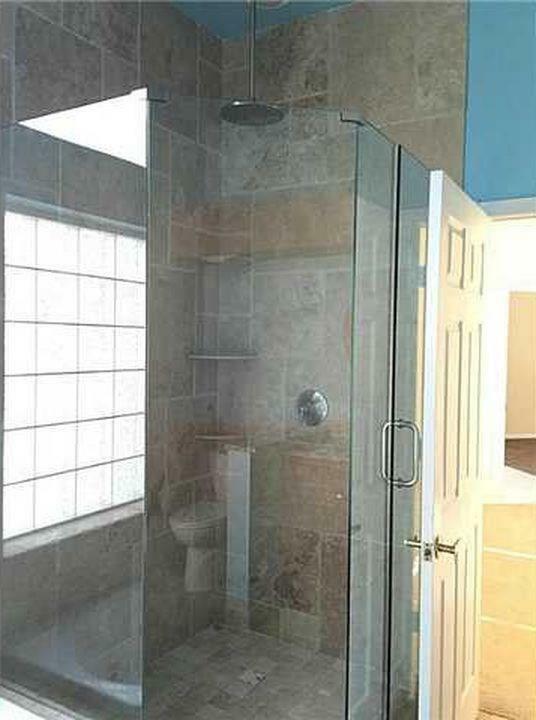 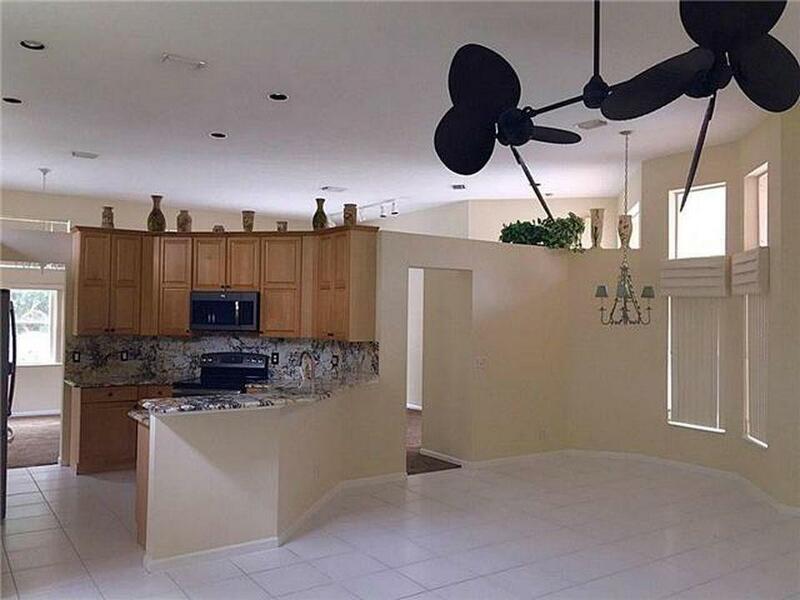 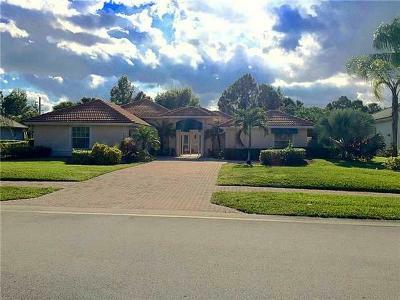 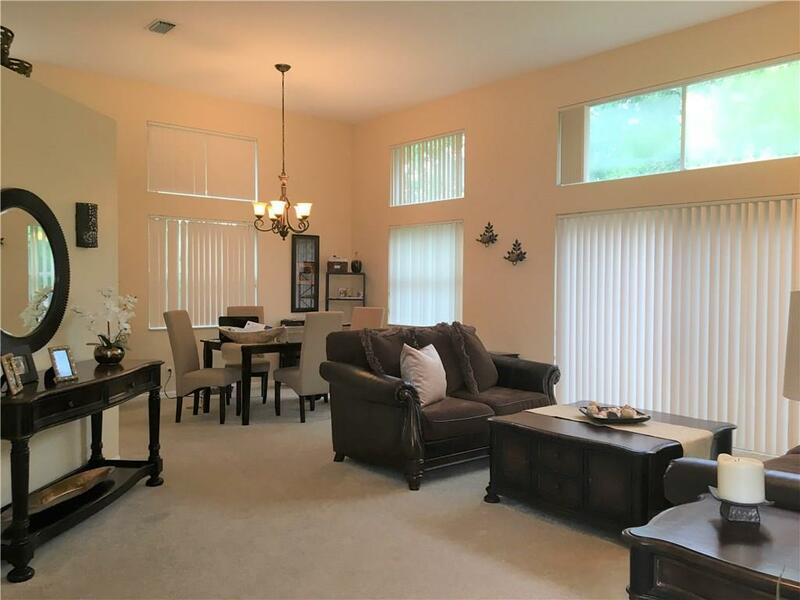 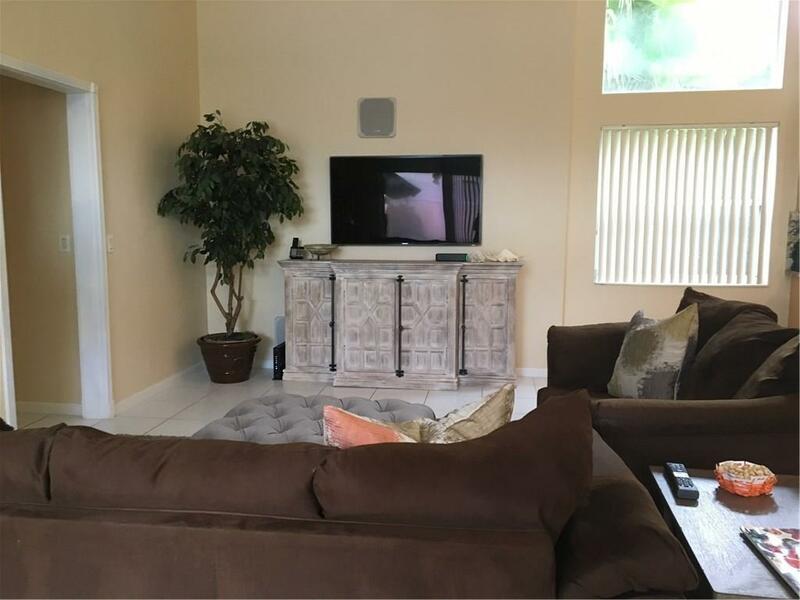 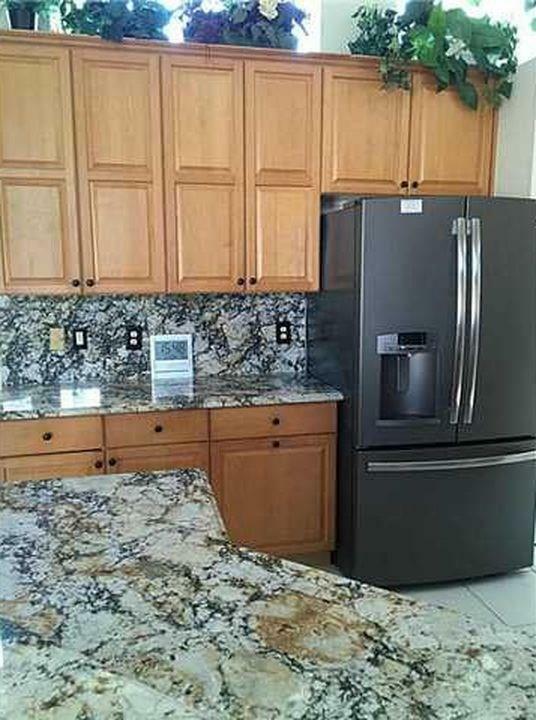 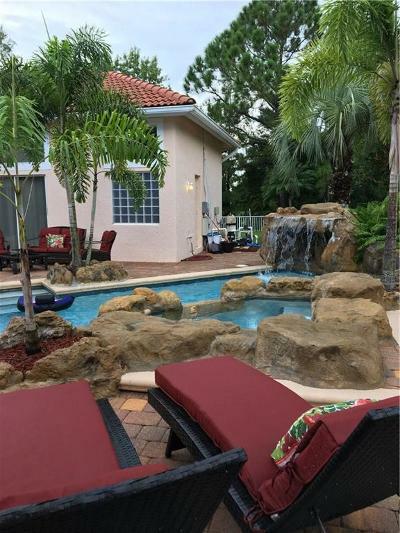 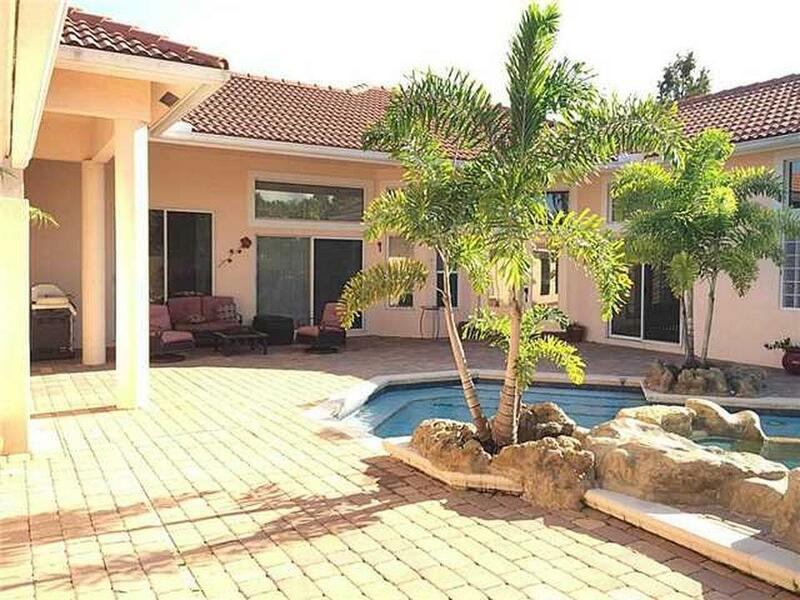 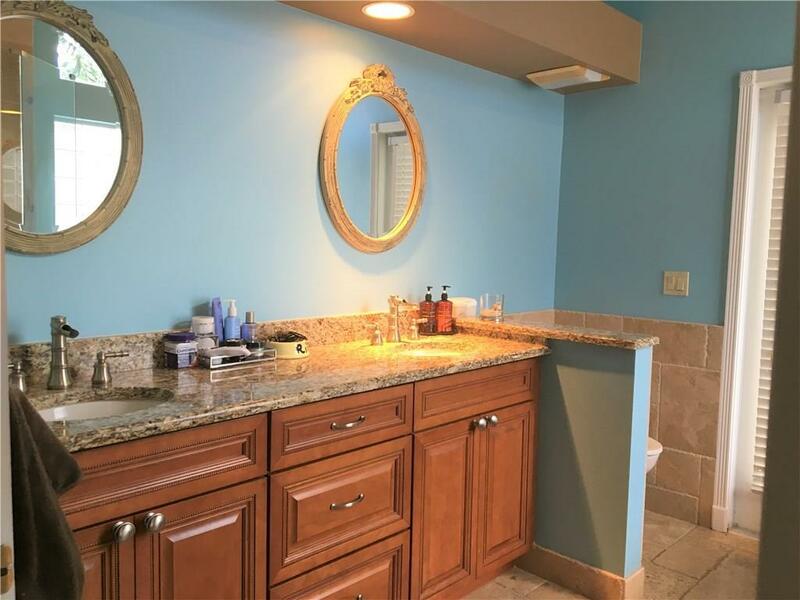 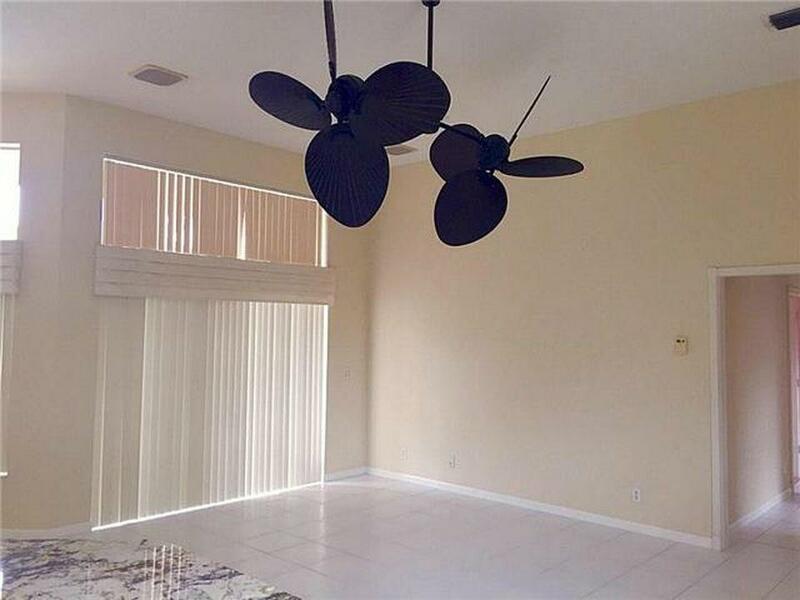 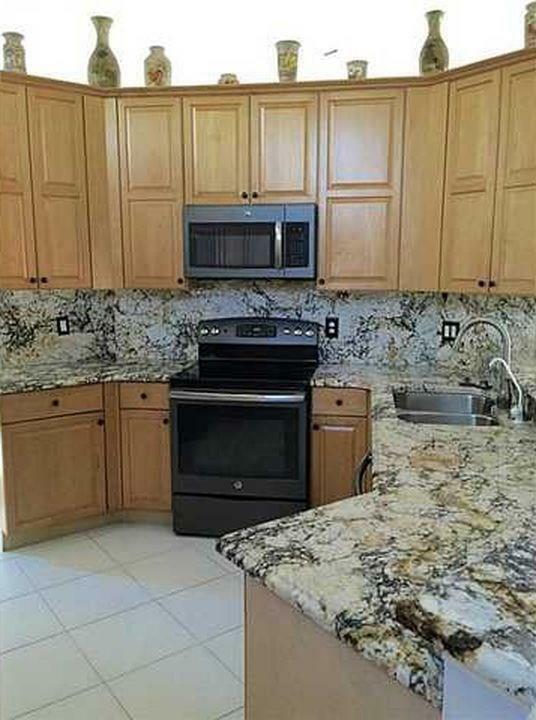 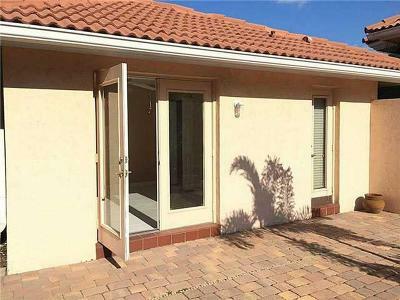 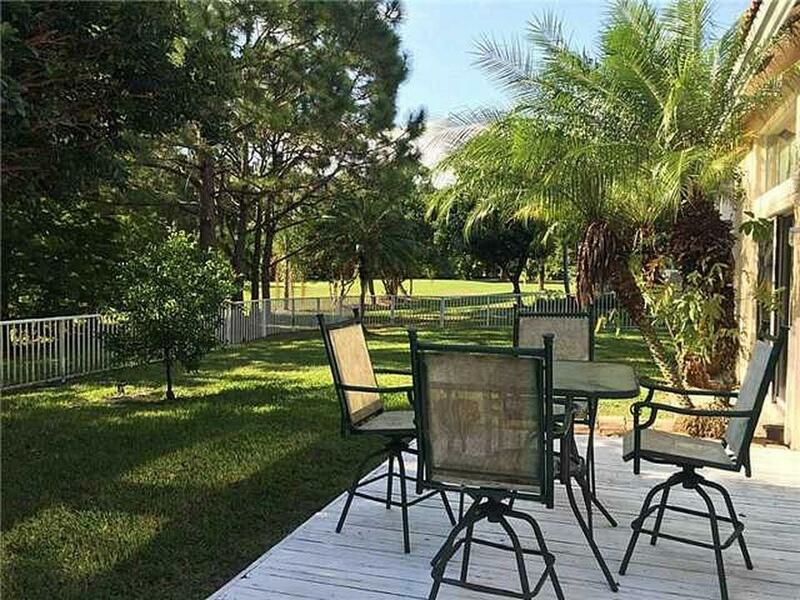 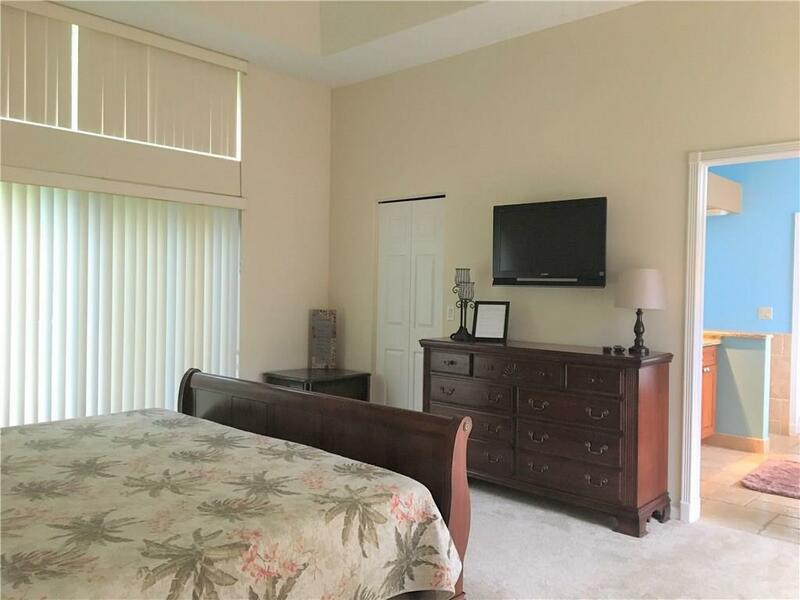 This home has loads of potential and is located within the highly desirable gated community of Hammock Creek. 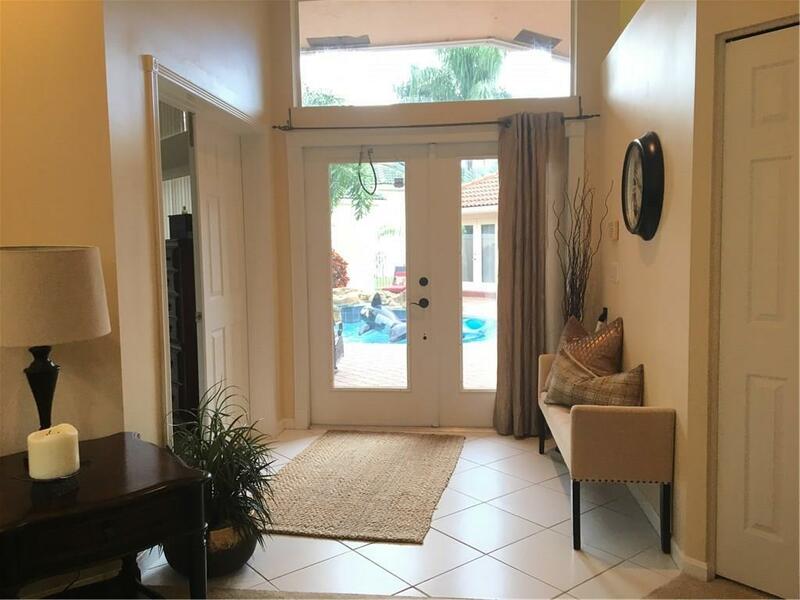 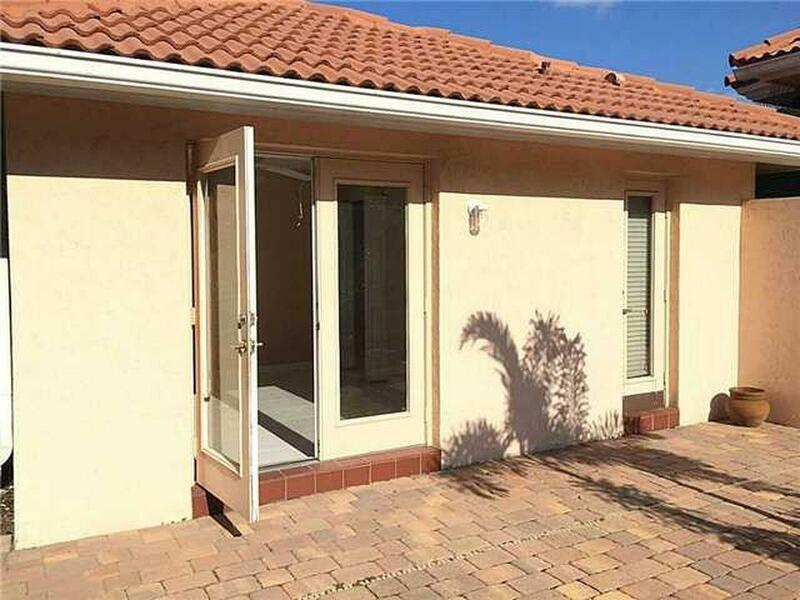 Former Lennar Model Home - Unique courtyard style home with a 1 bed, 1 bath detached guest house. 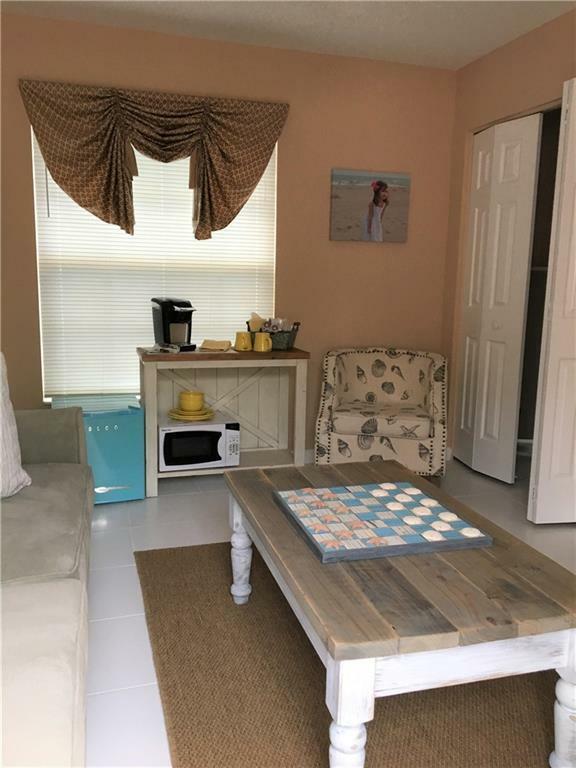 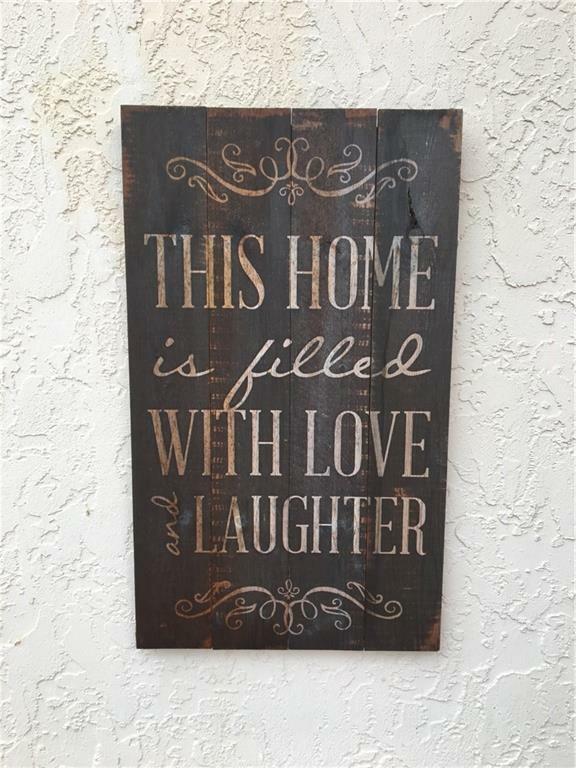 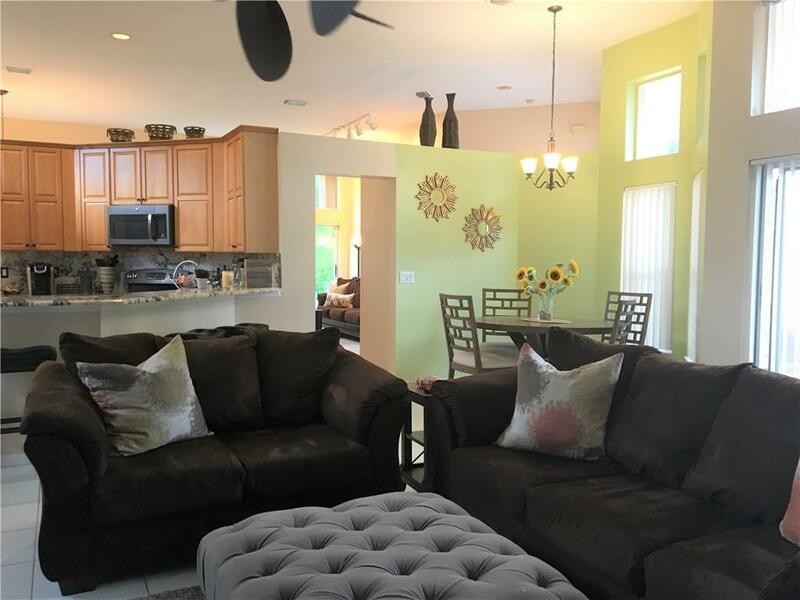 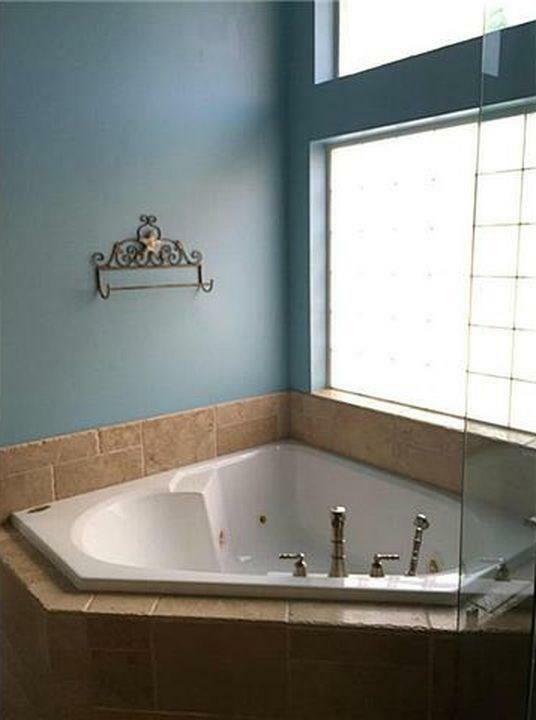 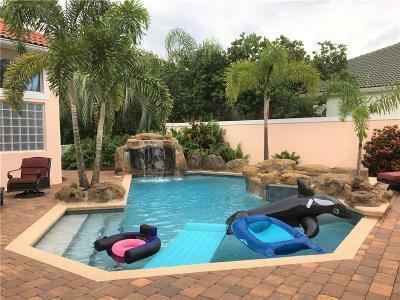 The main house has 2 beds and 2 baths with formal living/dining rooms, updated kitchen and master bath, open concept floor plan, 2 car garage and beautiful views of the pool w/water feature. 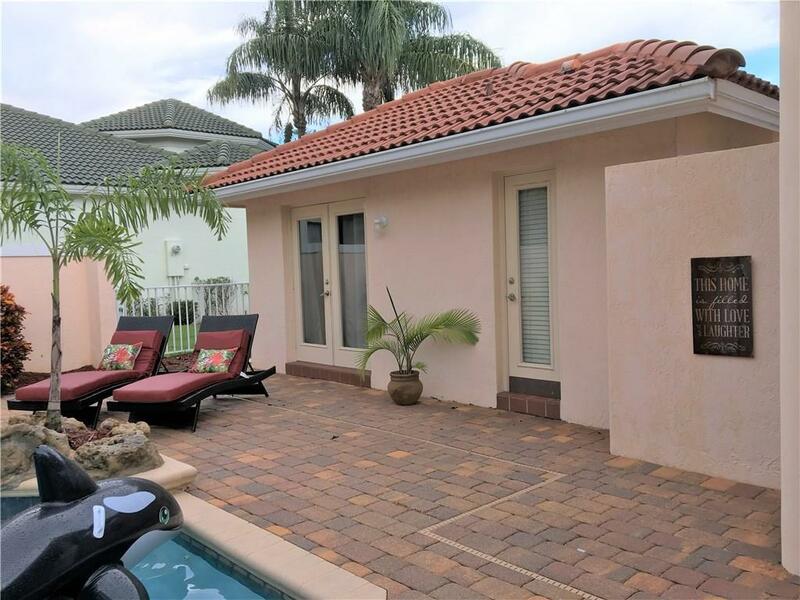 THE NEW ROOF TO BE INSTALLED SOON - Conveniently located close to I-95, the Florida Turnpike, great restaurants, Martin County A rated schools, and Historic Downtown Stuart where you can enjoy dining, shopping, theater, boating and so much more!